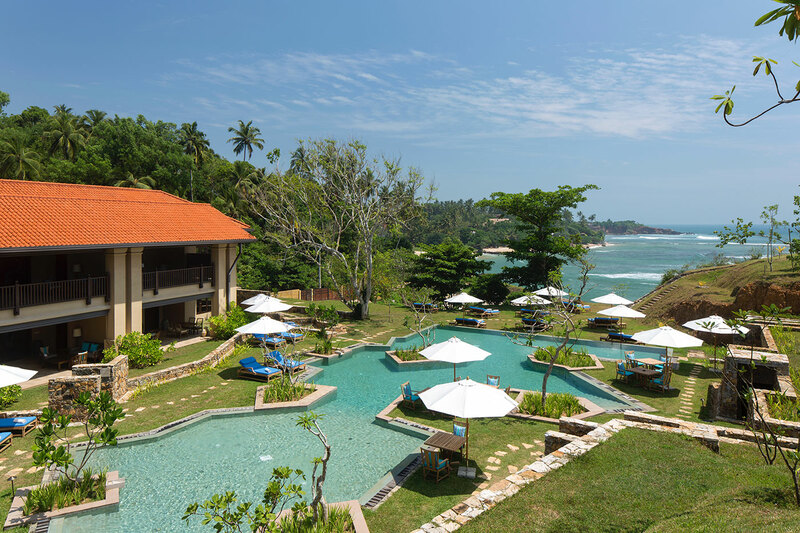 Hashtag Life visits Cape Weligama by Resplendent Ceylon, a Relais & Chateaux hotel which embodies the very vitality of southern Sri Lanka and it’s beautiful coast line. 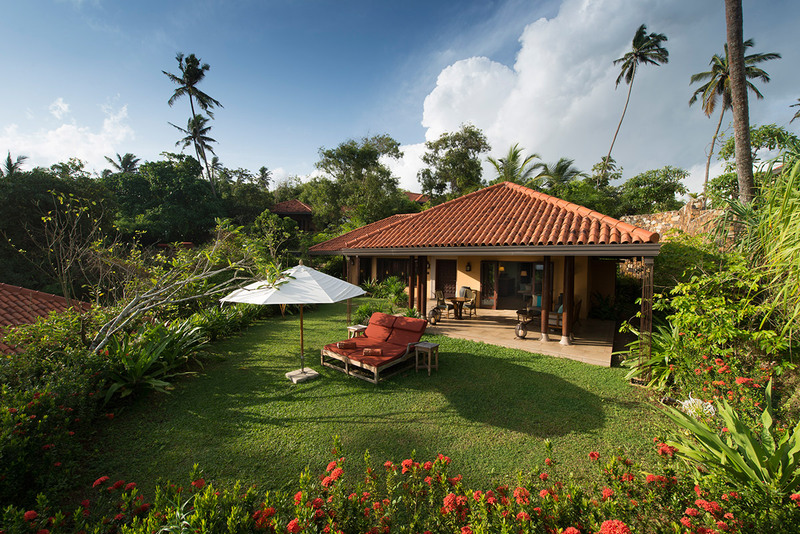 Cape Weligama is a haven of its own. 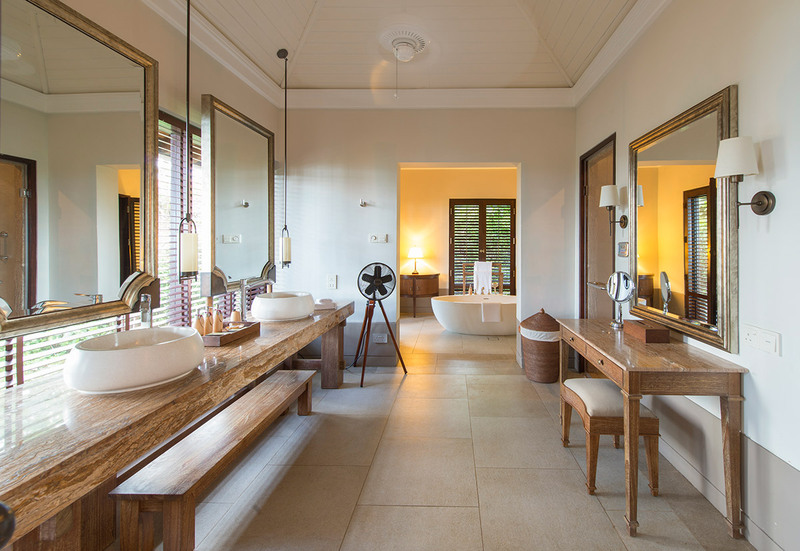 Part of the Relais and Chateaux resorts; it spares no luxuries. 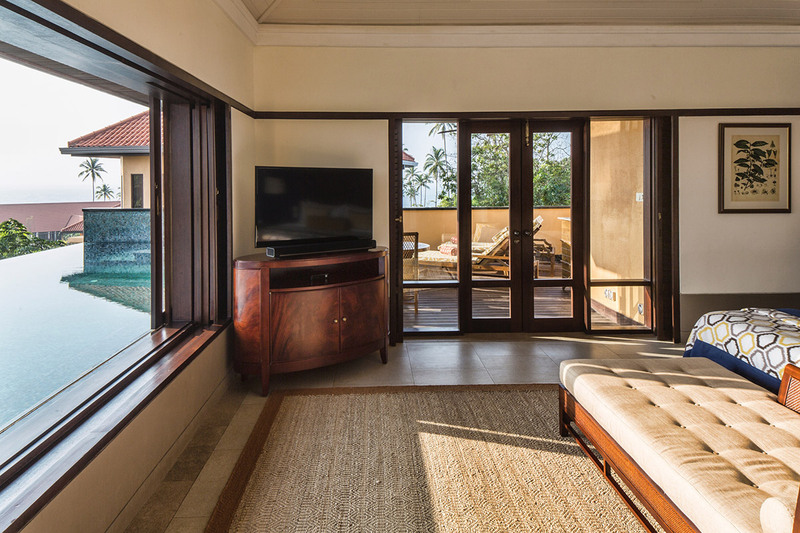 Owned by the same family behind the famous Dilmah Teas; it is the perfect blend of culinary finesse and cultural delight. What hits you most is the tranquility as soon as you arrive. 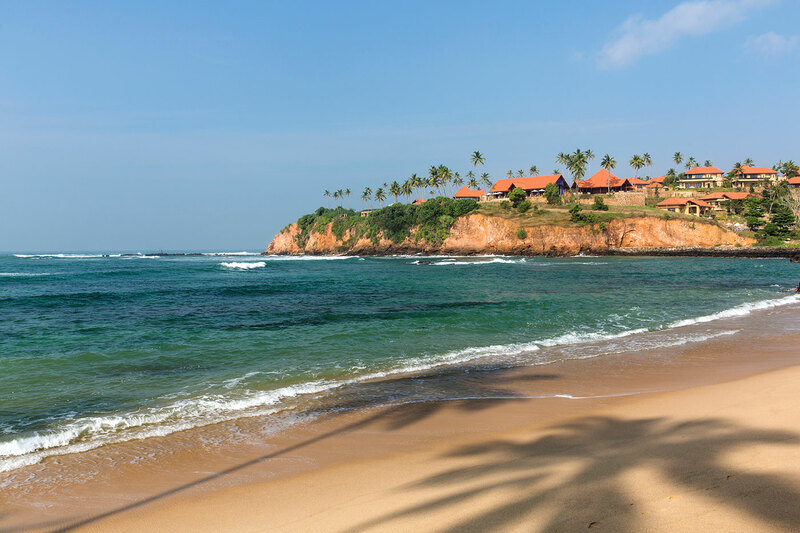 Much of Sri Lanka’s prime resort offering embodies this sensory wave of calm and quiet – but Cape Weligama takes it a height further. 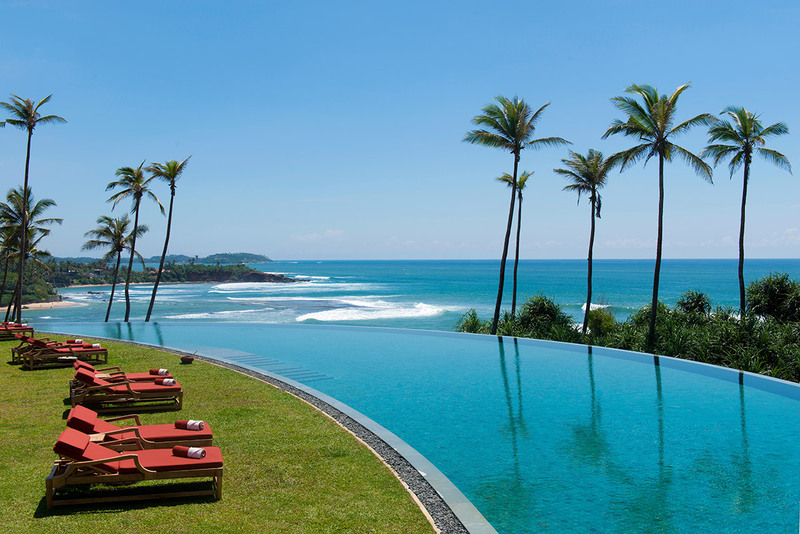 Perhaps it is because even the rooms – beautiful, spacious suites, with outdoor patios and some their own infinity pools, or perhaps it is it’s perfectly perched location on the clifftops of Galle overlooking the Indian Ocean. Although it has been a while since we visited, it is the memory of the tranquility which has stayed with me still. 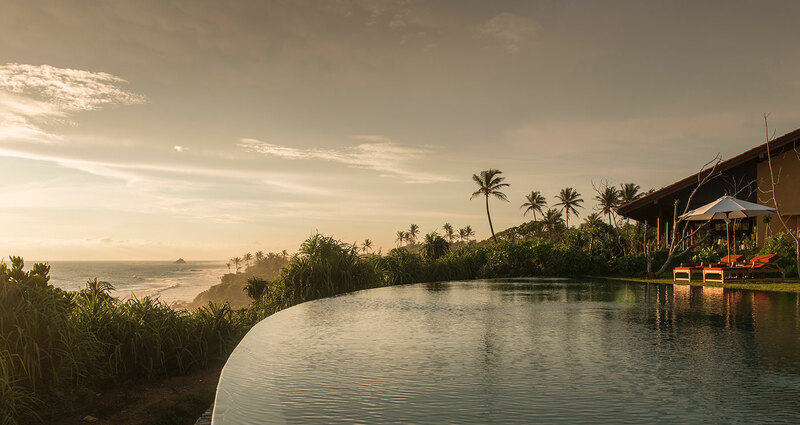 Much of the magic here happens in the resorts design; the dining areas afford either stunning views or peaceful recline, each of the 29 villas or suites offer perfect privacy, and the showstopper: the resorts infamous credence shaped infinite pool hosts some of the most beautiful, moody, intense sunsets you will witness. Palm trees breeze back and forth effortlessly through the hotels grounds, staff welcome you at your every turn, a daily afternoon tea offering at the stunning Cape Club is almost compulsory because it is that spectacular. 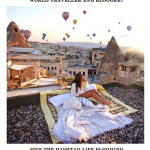 One of my favourite aspects for the hotel was of course the fantastic activities offering; something sometimes overlooked by such beautiful hotels which almost envelope and engulf their guests and forget to allow them to explore the local landscape and surroundings. 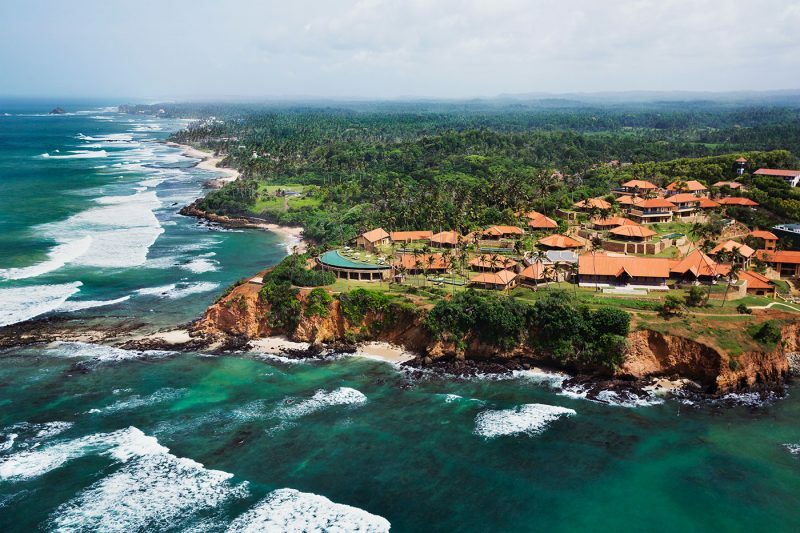 The bay just at the foot of the hotel – about a 5 minute walk at most offers prime waves for surfing, kayaking or even snorkelling. The Dive Centre even has a training diving-pool and are full equipped to lead you through your discovery of the beautiful open waters. 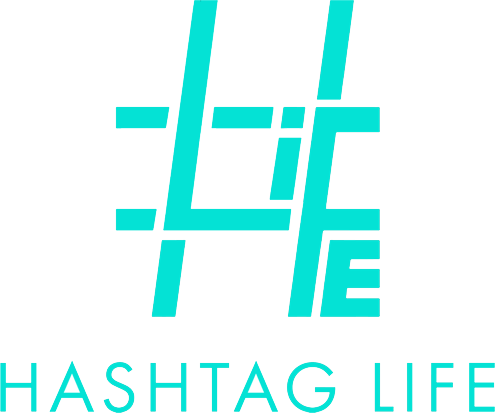 Many activities are also family-friendly so do not just cater for adults only. 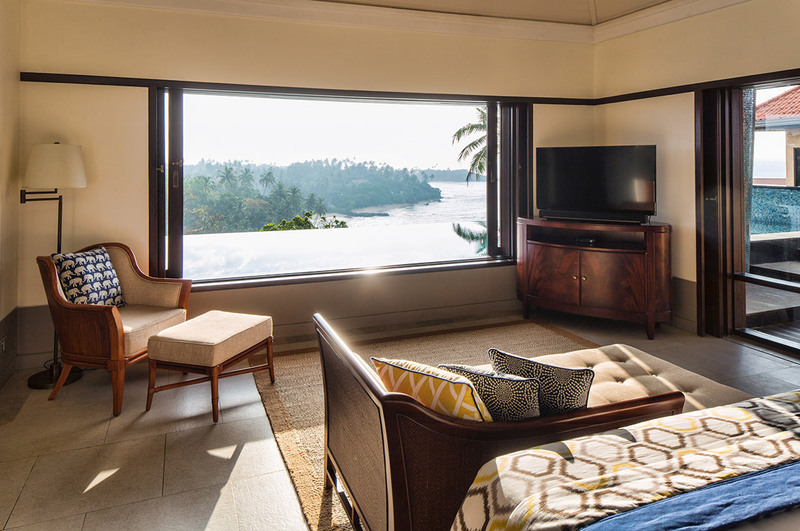 We also spent a day visiting the Gallery Fort which is extremely scenic and worth a trip to if you are staying for several nights and Weligama also hosts beautiful paddy fields, temples, and scenic bike-ride routes in order to gain a glimpse of the rich heritage and culture of the south. 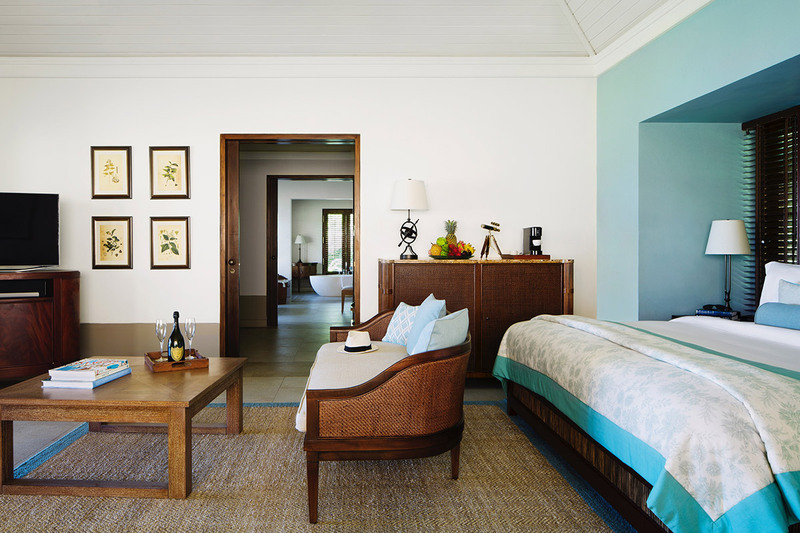 The resort coins itself as a ‘Gourmet Paradise’ and certainly doesn’t disappoint in this sense. Fine-dining is definitely a centrepiece of the offering here, and Tableau in particular, offers a breathtaking cliff-edge view whilst serving up sustainable and seasonable produce with gourmet world-cuisine recipes. 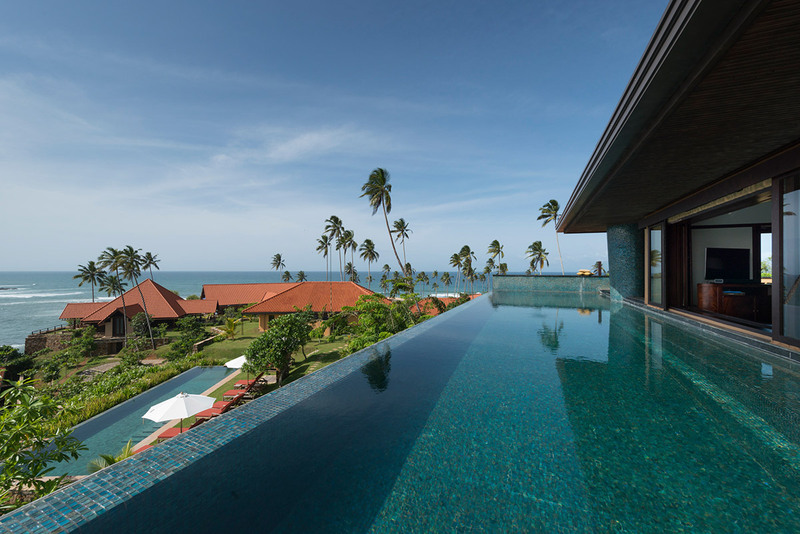 Cape Weligame pays homage to Sri Lankan culture, pace of life, cuisine, and it’s tea-heritage in the most laid back but elegant form; the resort embodies class, and its staff and hosts are effortlessly gracious, It is that which makes staying at Cape Weligama more an honour, than an experience, and it is a paradise of its own, within a country equally as beautiful and poised, which I would recommend to any traveller, in a heart beat.